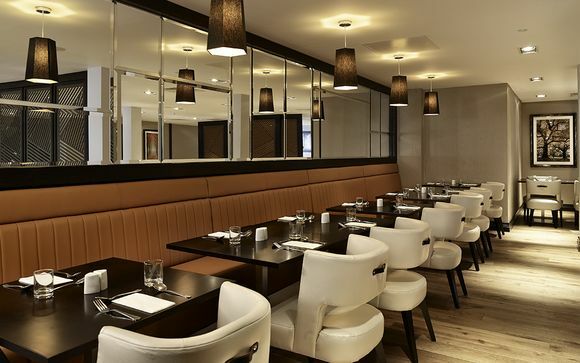 This sleek Hilton is located in West London with easy access to all the city sights: a great priced option for those visiting the capital on a budget. 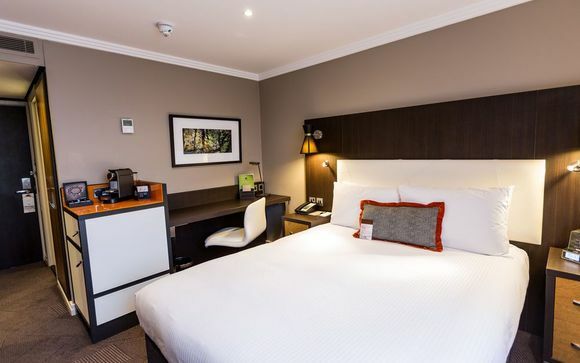 Enjoy a stay in a Standard Double Room, with a delicious daily breakfast included. 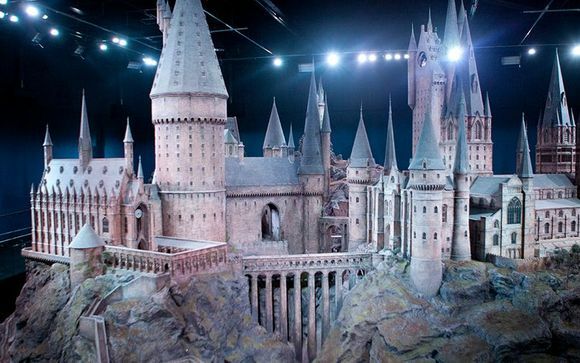 Our members will also be gifted entrance to the magical world of Harry Potter with a fantastic Warner Bros Studio Tour and a Landmarks & Authors Walking Tour! 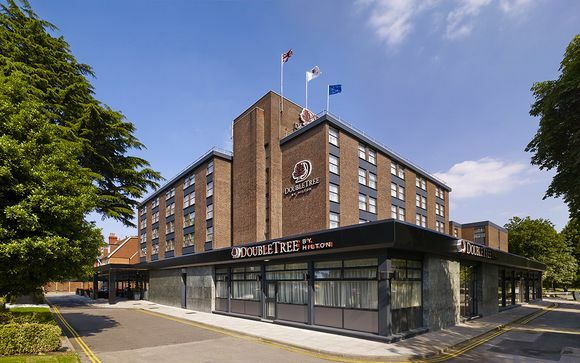 Your hotel is located in Ealing, West London - an ideal location within easy reach of all the capital's sights. It is just a 15 minutes drive to the world-class designer shops at Westfield Shopping Centre, and 20 minutes drive to Wembley Stadium. 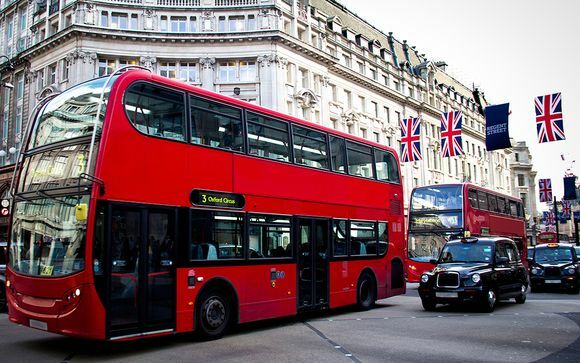 Central London can easily be reached via tube - the Piccadilly line runs from Ealing Common tube station which is just 4 minutes walk from your hotel. 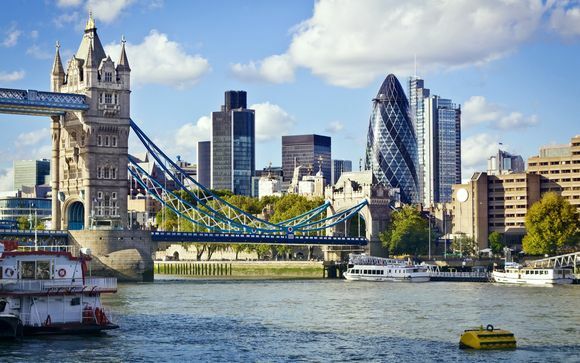 Explore the leafy Royal parks, world-class art galleries and grand architecture, or head to the neon-lit West End for theatre, fine dining and shopping. Make yourself at home at this lovely property, where you can be assured of the excellent services and facilities expected from the world-class Hilton brand. The 189 contemporary rooms are equipped with all the amenities you could need for a comfortable stay. After a day out sightseeing, enjoy a cocktail on the outdoor terrace, or relax with a traditional afternoon tea. As night falls, enjoy dishes from the sizzling grill menu featuring locally sourced produce at W5 Grill & Bar. Enjoy your stay in this spacious, air-conditioned guest room which features a comfortable queen bed. Catch up on work at the desk with ergonomic chair and complimentary Wi-Fi or relax and watch a movie on the 40-inch HDTV. Refresh yourself in the bathroom with luxurious toiletries. The room also includes a mini refrigerator, Nespresso coffee machine, clock radio with MP3 connection and complimentary mineral water. With a focus on fresh, quality ingredients and local produce, W5 Bar & Grill offers dining options to suit any palate. Try out the unique weekend brunch menu or enjoy the 21-day aged beef from the grill. There are plenty of colourful cocktails and drinks to try on the outdoor terrace including the famous Cookie Cocktail and the BubbleDouble Tea, which includes a glass of champagne. W5 creates the perfect surroundings for any occasion. 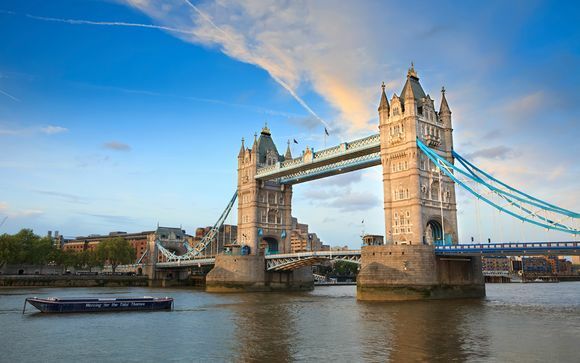 When you're not getting a grand old tour of central London on your complimentary landmarks and authors walking tour, guests who want to keep up with their fitness regime can do so by attending the on-site gym. You will find all of the latest equipment here - it is a good way to switch off after a jam-packed day in the hustle and bustle. Our price doesn’t include a city/accommodation/tourism tax which may be payable locally (price is subject to change without prior notification).